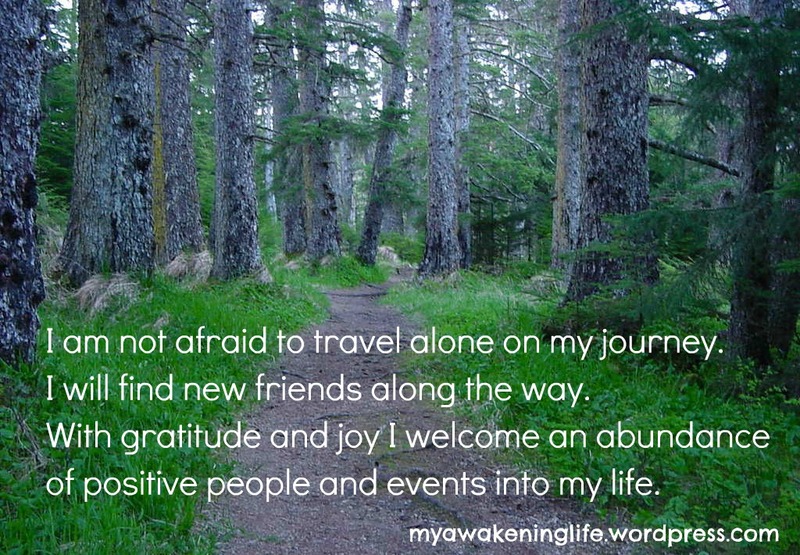 With gratitude and joy I welcome an abundance of positive people and events into my life. Juliana …. thanks for stopping by my blog. Live now!